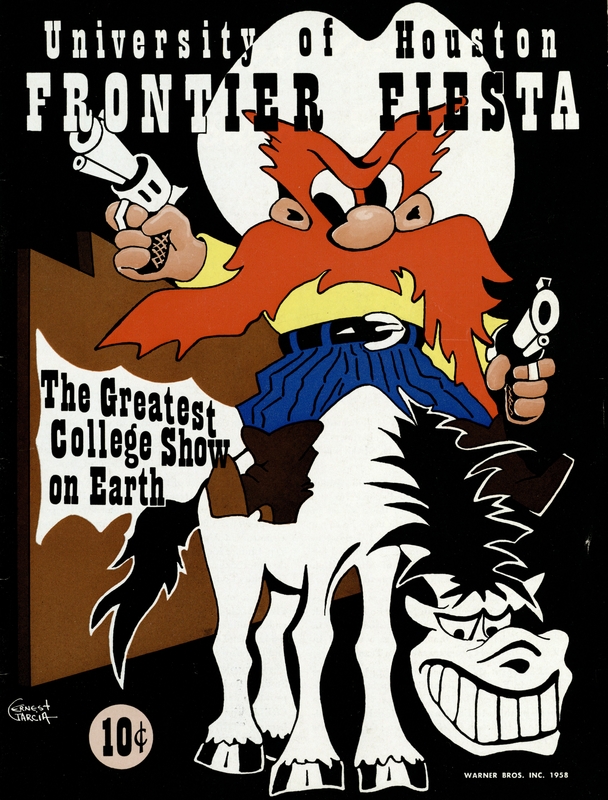 A University of Houston tradition, Frontier Fiesta began seventy-three years ago as an amalgamation of musical and theatrical performances, cook-offs, carnival booths, and concessions. Each spring, Fiesta volunteers transform a piece of vacant land or a parking lot on campus into a western frontier-style town called Fiesta City to accommodate the festival, which has had three separate runs. This article concentrates on the first two runs of the festival as the history of the current run is not yet well documented. The University Archives hopes to remedy this as it works with the Frontier Fiesta Association to chronicle the more recent events in preparation for a Frontier Fiesta exhibition in spring 2014. The original Frontier Fiestas, held in 1940 and 1941, were almost immediately interrupted by World War II and suspended from 1942-1945. Reestablished in 1946, it ran until 1959, was again reinstated in 1992, and continues today. 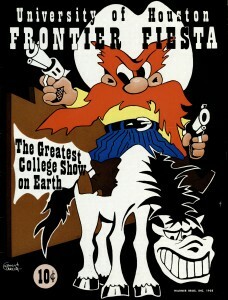 Frontier Fiesta is, and always has been, a fundraising event. The early Fiestas raised money to address campus needs, such as a student recreation center or swimming pool. Later, and to date, proceeds from the festival fund scholarships for entering freshman and current students. 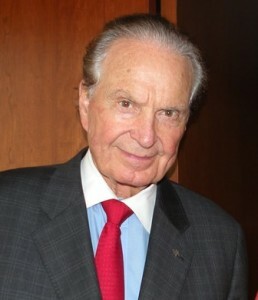 Walter W. Kemmerer, then comptroller and director of curriculum and later president of the university, conceived and cultivated Frontier Fiesta as a way to engender and maintain school spirit, balance defense-oriented projects with extracurricular activities, and respond to student dissatisfaction over the lack of an intercollegiate sports program and a student recreation center. Kemmerer was determined to make Fiesta a success. He recruited student leaders and urged “the entire student body [to] take part in Frontier Fiesta, recreating for Houston the good old days when men were men, women loved them for it, and a maverick was an unruly steer instead of an unruly politician.” He earned the nickname “Doc” by working tirelessly, day and night, alongside students to build Fiesta City. “Frontier Fiesta is an opportunity for students to learn—to learn organization, to learn how to meet deadlines, to learn how to be a success in life.